Air conditioning not working as well as it used to? 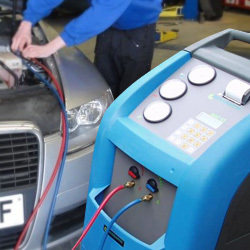 Have your air-con recharged at South Coast Auto Solutions. 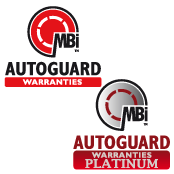 It is recommended that the air conditioning in your vehicle is recharged every 3 years. Around 20% of the gas in your vehicles air conditioning can be lost in a one year period. The gas can be naturally lost due to the porous components in the system. When the pressure of the gas drops, there is also a drop in the air cooling ability of the system. This in turn means your engine has to work much harder and uses much more fuel. If you allow the air conditioning system to run very low on gas, the compressor has to work twice as hard and will then wear out in half the time.